One of the best kind of cheesecake in existence. Have we ever lied to you? 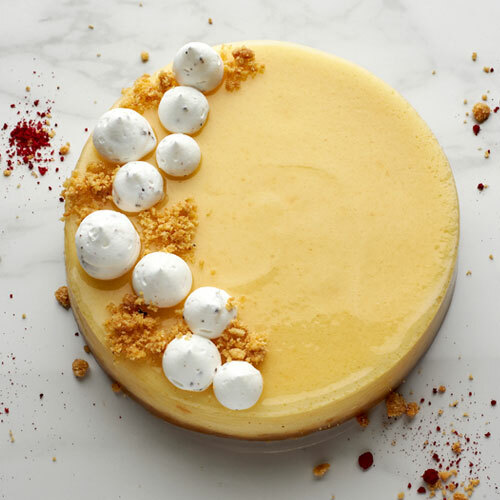 Satisfy Cake Cravings with our New York Based Cheese Cake At Smoor, we create a variety of cakes in our bakery, including the most popular of all, cheesecake. Our highlight is the new and exclusive New York Based cheesecake, which will satisfy all your dessert cravings in a jiffy. Made with a light crust featuring intense flavors of a silky smooth cheese dessert, this baked cheesecake is undoubtedly one of the best in existence. Buy New York Baked Cheese cake only at Smoor at the best prices in India, and send it across Bangalore. If you are looking for a cheese cake for home delivery in Bangalore, Smoor’s your destination. We have a wide range of cheesecakes which will make you come back for more, so go ahead and place your first order online. Select your delivery option from the choices of next-day and fixed-day delivery and voila!